I am thinking now that their share price is the same it was 10 years ago and they have some great plans ahead, it might be a good long term stock to add as part of my exposure to Africa? I see they will be opening up a bank in Nigeria and they also have a deal to bring incredibly cheap smartphones to their African outlets. Speaking at AfricaCom, MTN CEO Rob Shuter said the phone will be brought in at a cost of $20 (R290). It will include rear and front-facing cameras, and key Google applications which run on KaiOS. 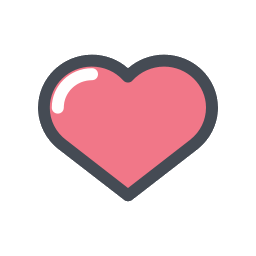 These include Search, Maps, Assistant, and YouTube. The device will also feature a 2,000mAh battery, offering up to two weeks of standby time and 2-5 days of life under average usage. Schuter said MTN plans to launch the device in the first quarter of 2019 across nearly all its markets in Africa. "It's a huge opportunity for MTN," said Byron Lotter, fund manager at Vestact, which owns shares in MTN. "The problem is they are being held hostage by this $10.1 billion demand because their business is too big to leave." 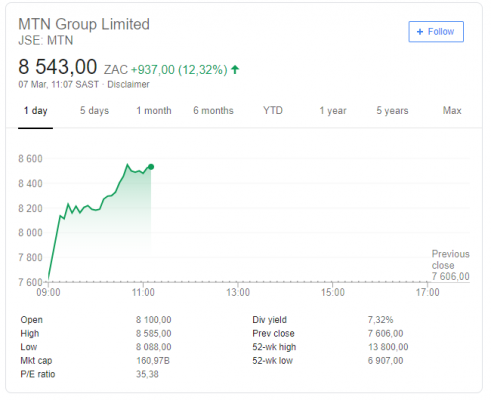 Shuter, who has led MTN since last year, also said the company would relaunch mobile money services in South Africa, two years after canning the service. The company has also bought a music streaming business Simfy, which Shuter said was "Africa's leading music streaming business." 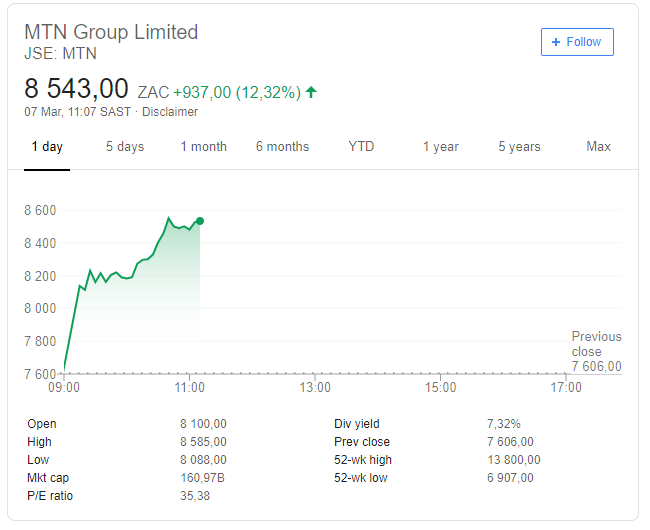 MTN is up 12% at the moment. Jumia to list on the NYSE, aiming to become Africa’s first tech unicorn.